Precise laser tube and box cutting with state of the art facilities. Our highly versatile 6 axis laser cutter can cut tube, box and section. Beams, channels and other section profiles. Improving client downstream savings with 4m x 2m 6kW laser cutting. Welcome to the Laser Cutting Company, a one-stop shop for all your laser cutting requirements. We provide high quality, cost effective sub-contract CNC laser cutting services for laser cut flat profiles and laser cut beams and open sections.Nobody offers a greater range of bespoke parts including square, rectangular tubes, oval and round pipe, open sections, angles and beams (in 3 dimensional / 6 axis mode) together with traditional flat bed cutting of sheet and plate. Coupled with our range of post-cutting services, we are able to pass on a number of cost and time saving benefits to help simplify the supply chain. 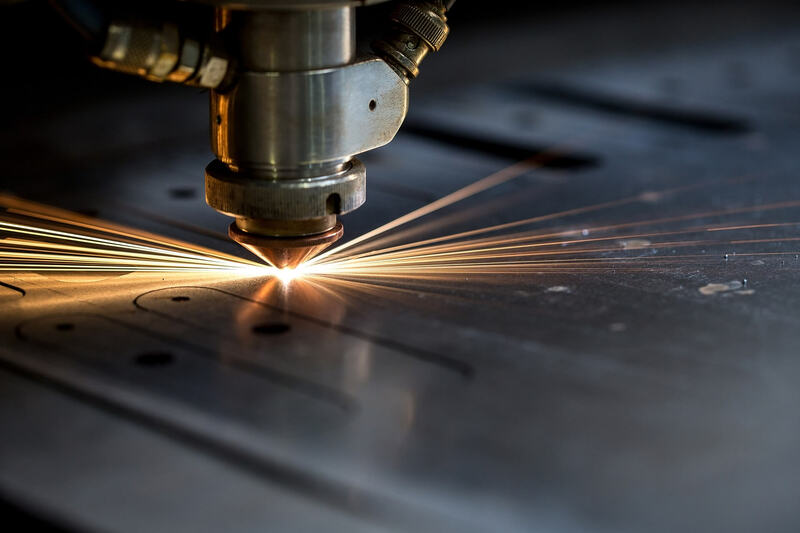 Established in 1981, The Laser Cutting Co Ltd has a wealth of experience in 2D and 3D laser cutting delivering tubular, flat and special profile cutting services to customers throughout the UK. State-of-the-art facilities combined with continuous investment in the latest laser cutting technology and the determination to exceed expectations, gives our customers a highly competitive advantage when they use us. With five dedicated laser tube and 3D section laser cutting machines running around the clock, we are able to satisfy all your requirements, from one-off cuts to large scale batch runs. See the TLCC Brochure 2019 for a bite-sized summation of our cutting operation and services! State of the art facilities combined with the latest laser cutting technology and a determination to succeed enable us to give our customers a highly competitive advantage.